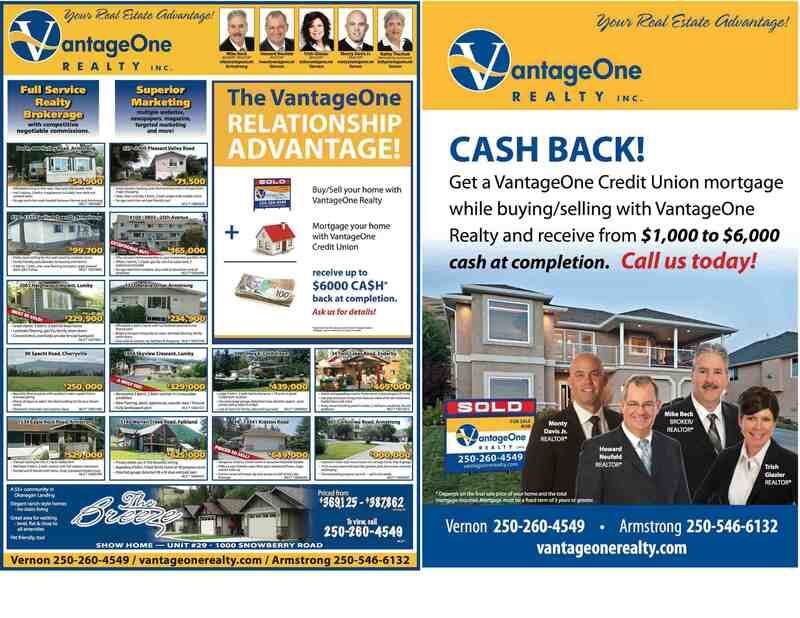 With offices in Armstrong and Vernon, VantageOne Realty Inc. is proud to offer real estate services throughout the North Okanagan. We are a full-service brokerage, providing our clients with invaluable experience, unbeatable service and a creative marketing strategy. Combined with our ability to leverage the mortgage and financial expertise of VantageOne Credit Union, we can help property owners save money while meeting their real estate and financial needs. VantageOne Realty provides each and every client with a one-stop shop when buying or selling a home. In addition to the significant savings on their real estate and mortgage transactions, clients can feel comfortable knowing they will have all their needs met in one location. They save time and money, ensuring their real estate experience is easy and worry-free. 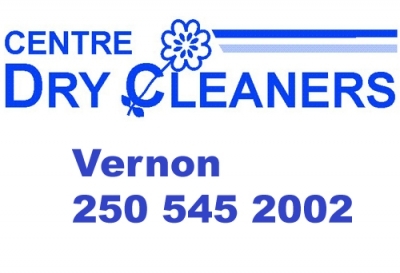 As the only credit union in B.C. with a real estate division, VantageOne Realty is proud to be leading edge in our field. Our marketing strategy is unique. We use several mediums to increase awareness, including bar code and vehicle advertising, on-site flat screen displays and all forms of media. We also participate in the Canadian-wide Multiple Listing Service®, ensuring Realtors® have full access to showcase properties and generate awareness. Because every client and every transaction is unique, we also offer a variety of mortgage rates, services and terms, and always with personalized assistance. At VantageOne Realty, we give the service our clients need and expect. Experience the difference with VantageOne Realty, your real estate advantage. Experience Extraordinary – call us today!